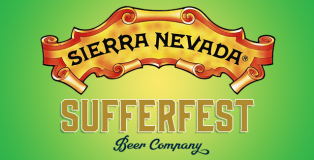 We’re only one month into the new year and Sierra Nevada is already making big moves. Today, the Chico, CA-based brewery announced the acquisition of Sufferest Beer Company marking the company’s first-ever acquisition. 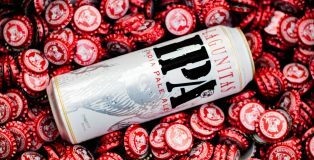 In their announcement, the two breweries stated that shared values, commitment to innovation, and common goals as the root of the new partnership. Needless to say, this is an exciting development for both companies. Brian Sheehy and Doug Dalton own three Cask Store locations: the flagship downtown on 3rd and Market, and another spot in the old Rincon Postal Building near the Embarcadero, and Cask on College in Rockridge. Sheehy and Dalton own a handful of other great bars in the Bay Area, including Bourbon and Branch, Pagan Idol and Local Edition. They have been influential to the cocktail scene in this area for the past decade and many great bartenders who have gone on to open their own establishments came up through the ranks of this company. 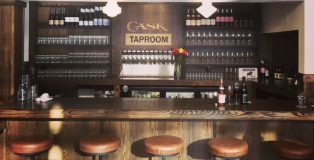 Cask Taproom and Wine Bar is the name of the new drinking establishment within the Cask on College Shop. I spoke with taproom manager and beer buyer Josha Baker about the history of Cask, herself, and the Grand Opening on March 23, 2018. 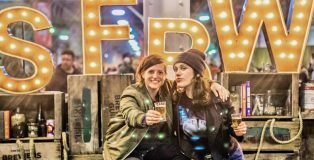 Living in the Bay Area has some huge perks if you are into craft beer, which let’s be honest – if you are reading this you probably are. 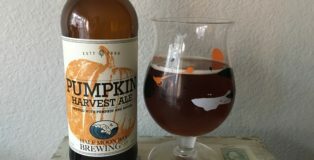 I live in San Leandro, and a ton of amazing breweries are anywhere from 10 minutes (I am crazy close to Drake’s Brewing & Cleophus Quealy Beer Co) to a few hours away, like Alvarado Street Brewery out of Monterey, California. Grab your board and prepare to shred, brah. 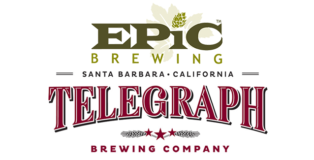 Epic Brewing this morning has announced their acquisition of Santa Barbara, CA’s Telegraph Brewing. 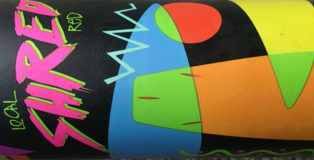 Telegraph, which opened in 2006 has focused on Belgian inspired beers and grown a thriving sour and wild program. Epic Brewing’s acquisition aims to help grow Telegraph’s overall production, sour program, as well as introduce a 12 oz canned line. You’ve probably heard of an extravaganza, but have you ever experienced an Extrava-CAN-za? 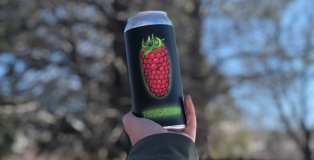 Sacramento’s Track 7 Brewing releases limited run cans twice a month. 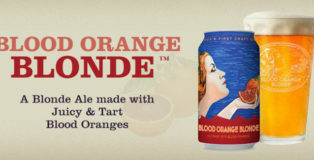 These beers rotate and can only be purchased on-site at the brewery. 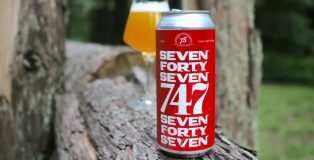 Your first introduction to Track 7 Brewing may have been their bottles, but now they’re killing it with a whole slew of new recipes debuting in cans. 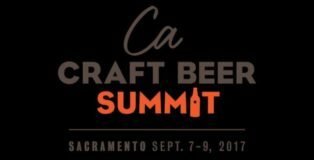 Can’t always make it up to Sacramento? 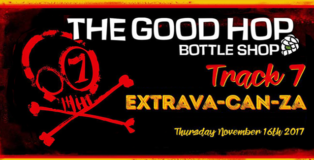 Well our friends at The Good Hop have trekked up to Track 7 Brewing for you and picked up a carload of the special release cans to be sold in Oakland at The Good Hop store as part of today’s Extrava-CAN-za release. Ain’t that some Bay Area love?! 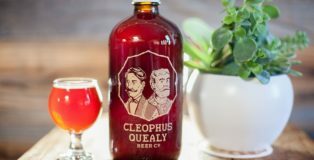 If you haven’t heard about Cleophus Quealy Beer Co. consider this your formal introduction to a great farmhouse brewery in the East Bay! They are located at 448 Hester Street, San Leandro, CA 94577 – which is right by the Oakland International Airport! So, you know it’s good to grab a great beer on your layover or on your way out of town. 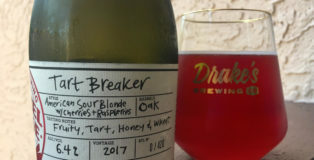 Drake’s Brewing Co has been releasing a steady stream of 500ml bottles of specialty brews this year and their newest, Tart Breaker, is out to steal your heart. Members of Drake’s ’89 Club, named after the year they were founded, are able to snap up bottles a week before the public. 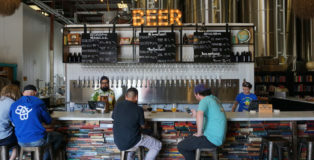 Modern Times Beer, one of the country’s top five fastest growing breweries made a splash two weeks ago, when it announced that it would begin reacquiring shares from investors to gift back to their employees. We caught up with Modern Times founder Jacob McKean to discuss his decision to implement an employee ownership program, the growing threat of Big Beer, as well as what’s next on the horizon for the San Diego-based brewery. 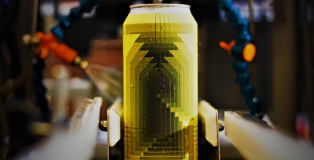 Over the past four years, Modern Times Beer has exploded on to the craft beer scene in a major way, growing from a production of 2000 barrels in their first year of existence, to over 40,000 barrels this past year. 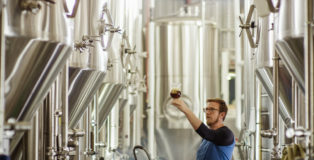 While many breweries who exhibit such a drastic growth pattern have eventually turned to outside funding to help further their endeavors, the San Diego-based brewery has chosen to go the route of employee ownership. Earlier today, Modern Times Beer announced that it has repurchased shares held by its initial investors and that 30% of shares will now be held in an employee stock ownership program (ESOP). 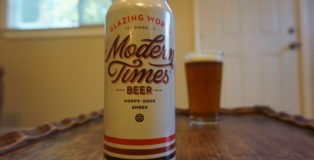 Seeing that the times are what they are, you know with politics, fake news, real news, climate change, brewery buy outs, you may think that Modern Time’s hoppy amber Blazing World was named after… modern times. Not exactly. 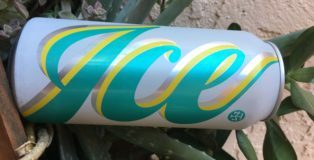 “Yeah, we definitely never intended it to be that timely of a name,” said Modern Times communication coordinator Dan Reed.